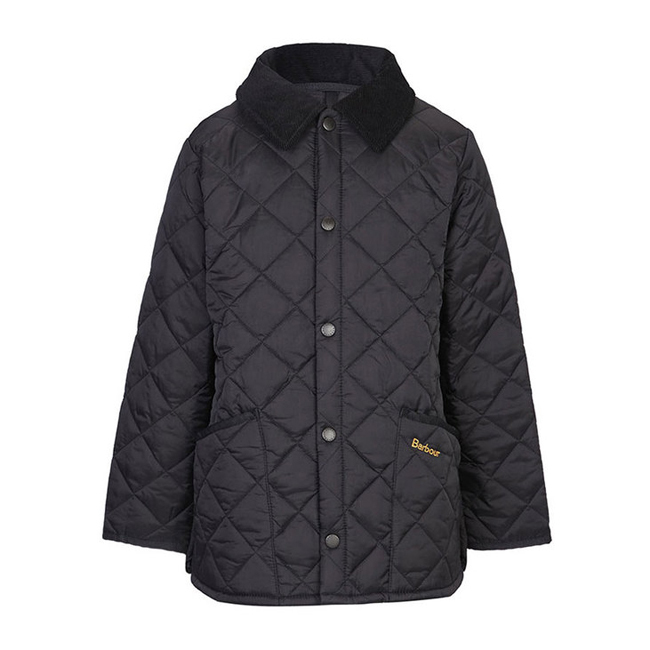 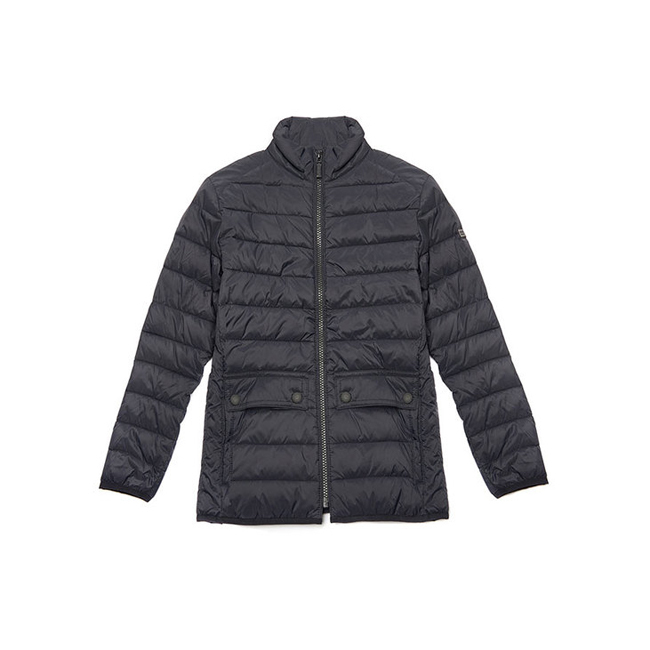 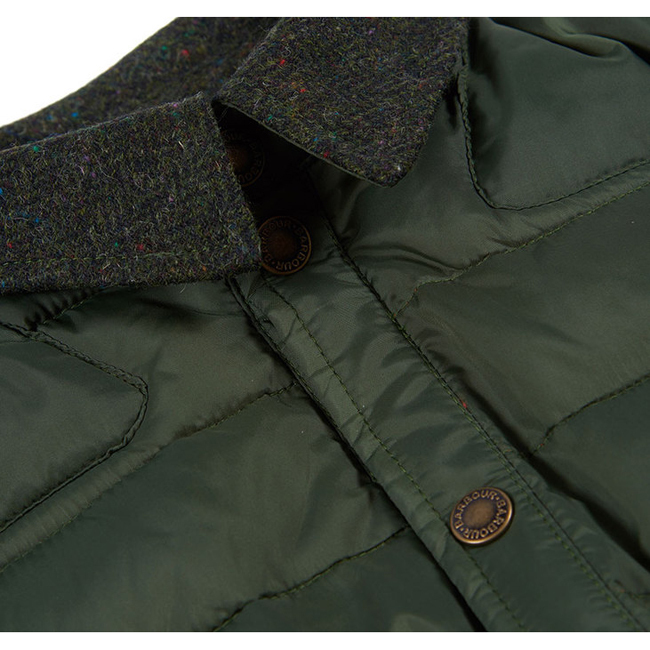 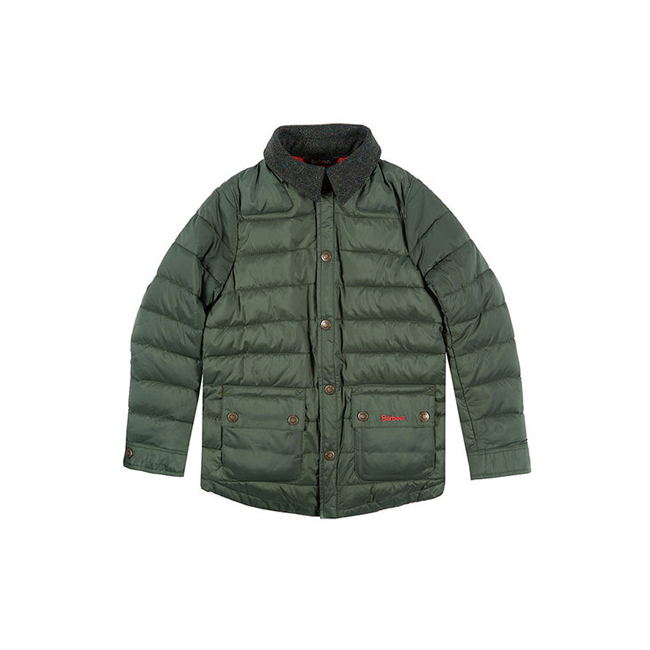 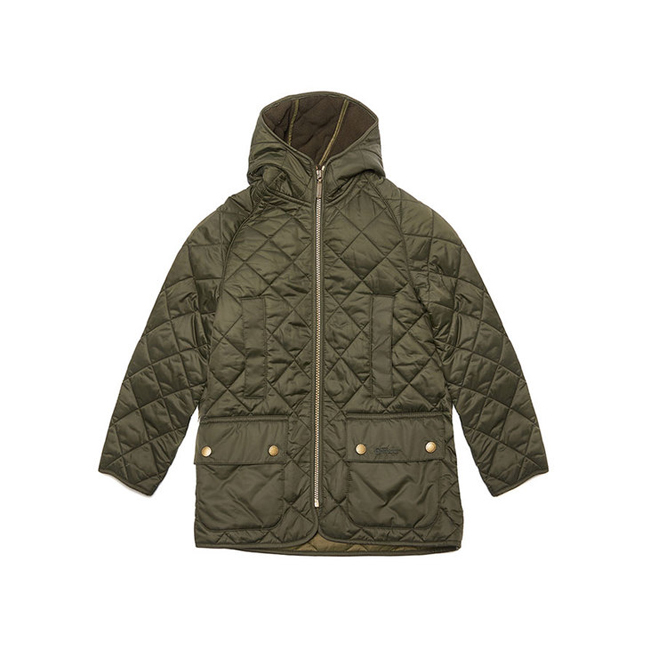 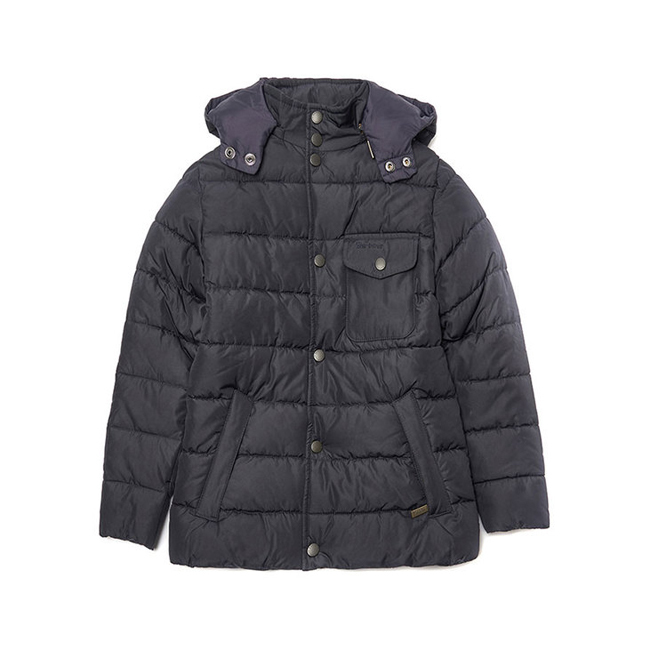 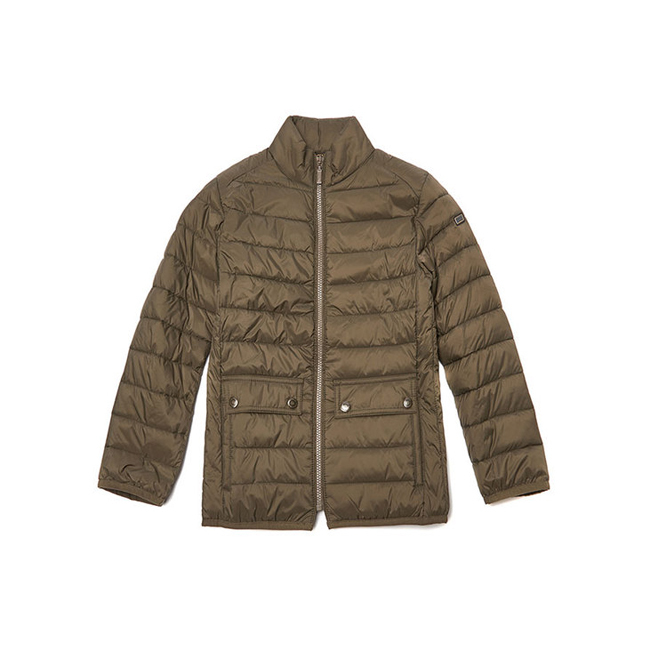 The Landan Quilted Jacket blends Barbour’s country heritage with cool, contemporary styling and winter-ready practicality. 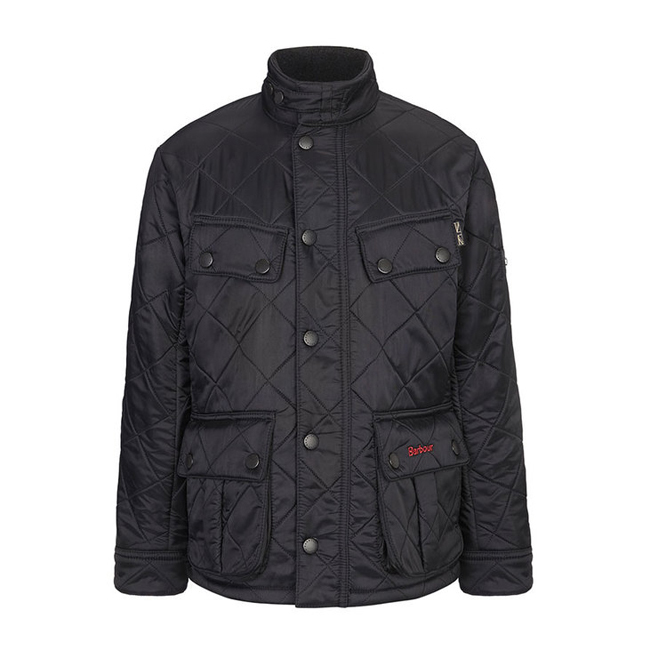 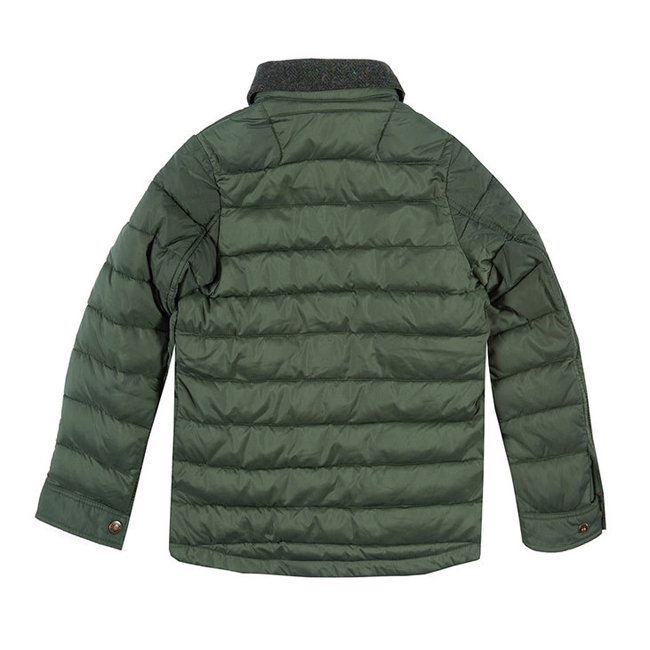 This shirt-style jacket is crafted with a warm baffle-quilted outer and a simple stud-close front that’s easy to fasten. 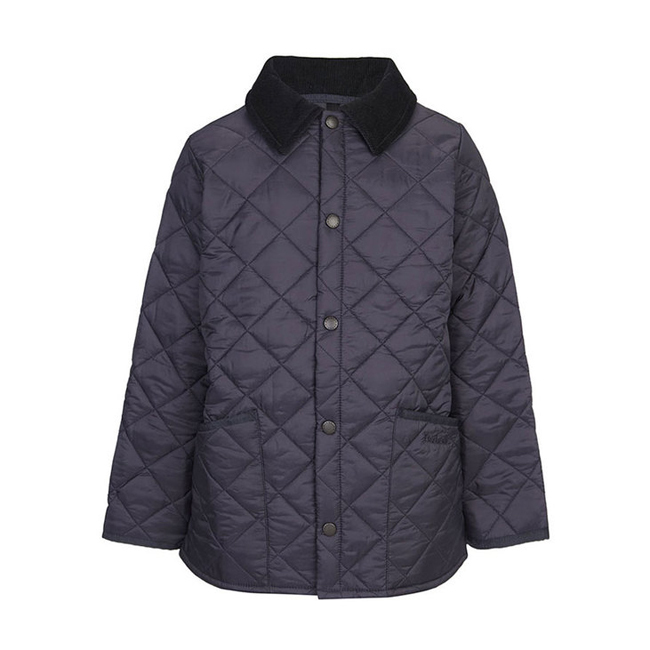 The wool tweed top collar, unquilted pockets and shoulder patches add touches of textural contrast, while the bold lining offers a flash of bright colour to complement the traditional outer.